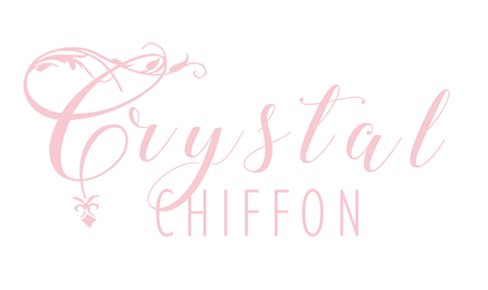 Crystal Chiffon was created in August 2014 while Angela was working as a Graphic Designer in a fashion company base in New York City. She is a Parsons Fashion Design graduate. During her spare time she blogs & work on her Etsy store. Creating one of a kind Bridal/Special Occasion hair accessories. You can check it out HERE. Angela was born in Taiwan, raised in New Zealand and now resides in New Jersey with her husband and their miracle baby. This is her visual diary of selected fashion, art & lifestyle discoveries. 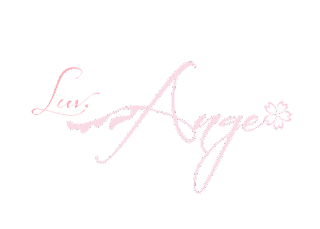 A place for the forever young at heart, the helpless romantic & the fearless dreamers. Thank you for all the support and I hope you enjoy and continue to follow along the journey.